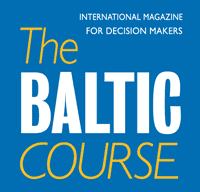 Latvia’s national carrier airBaltic needs a strategic investor, Transport Minister Talis Linkaits (New Conservative Party, JKP) said in an interview to Latvian Television, citing LETA. 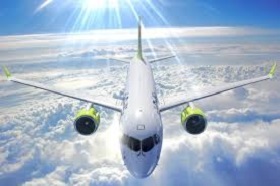 “airBaltic needs an investor to raise additional capital and also to have additional know-how for surviving crises,” the minister said, adding that the aviation industry is currently prospering but that sooner or later a crisis will strike and that it is necessary to get ready for it. 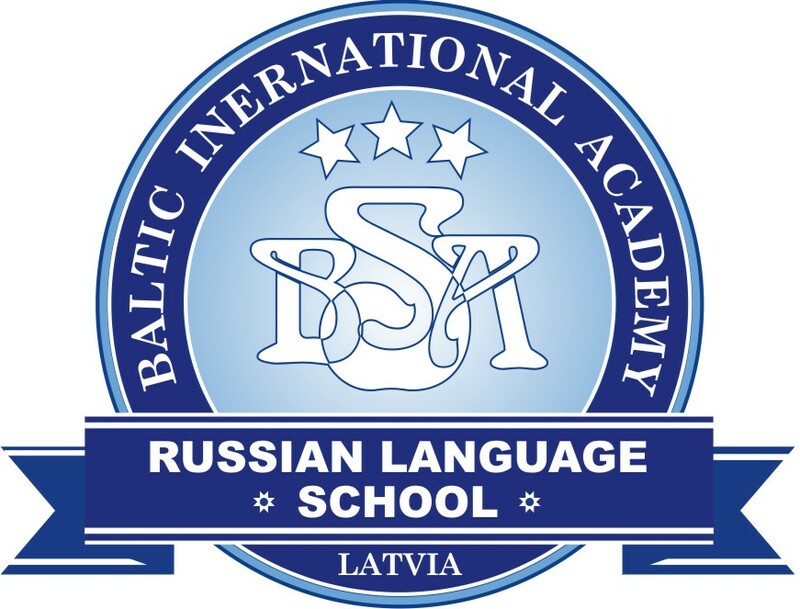 “I hope we will find the right way how to attract [a strategic investor],” Linkaits said. Asked if airBaltic would be able to survive without an investor, the transport minister said that in theory it is possible, “but it would be better to have someone else, apart from the state”. Previously, Lsm.lv public media portal reported that a new financial consultant, the New York-based investment bank Greenhill & Co, has been involved in the search for airBaltic’s strategic investor. Before that, a contract was concluded with Lazard Freres consultancy. The Latvian state owns 80.05% of airBaltic shares and nearly 20% in the airline belong to Danish businessman Lars Thuesen.